Xerox has been well known for years as a leader in document technology. 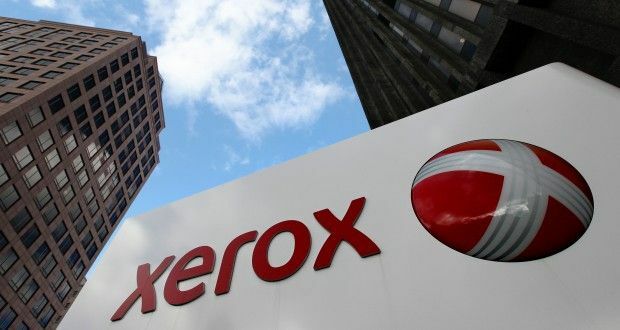 In fact, the common term photocopy is often better known as Xerox copy.Xerox has now decided to diversify its operations. The company is stepping into yet another adventure and is separating into two publicly traded companies. The new venture is a BPO initiative. The announcement had been made at the beginning of this year. This new BPO Company is going to be called Conduent. 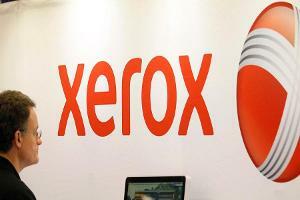 The document technology firm will retain the name Xerox Corporation Itself. The concept of starting a company like Conduent has been inspired by the parent company’s dealings and good will in Customer care, health care services and similar activities. The final separation from the parent company is going to be final by December 2016. The company is expected to get introduced with $7 billion as revenue. Currently, it has 95000 employees across the world. It is estimated that the Xerox new venture will surely become the leader in business process services across a wide range of divisions. Healthcare, mobile phone consumer services, transportation solutions, Government contracts are some of the processes being planned to be dealt by Conduent. It will also be the second largest in market share among various BPOS. Ashok Vemuri has been appointed as the CEO of Conduent. He is a specialist expert when it comes to Business outsourcing. He led the reputed firm IGATE earlier in his career and is joining Conduent with the wealth of financial as well as client experience. The company is planning to concentrate on executing a value based strategy for improving its relations with all its clients and thus guarantee 100% customer satisfaction. 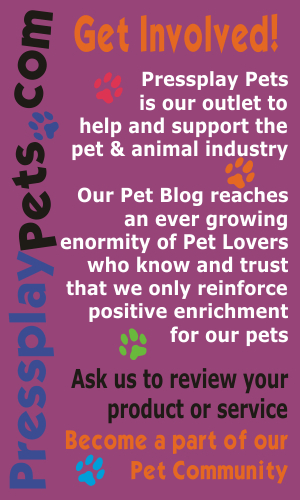 The company will make sure that the customers will not be the only ones who benefit from this strategy. The top management is making sure to carry out employee friendly policies and strive to make it the best place to work at.